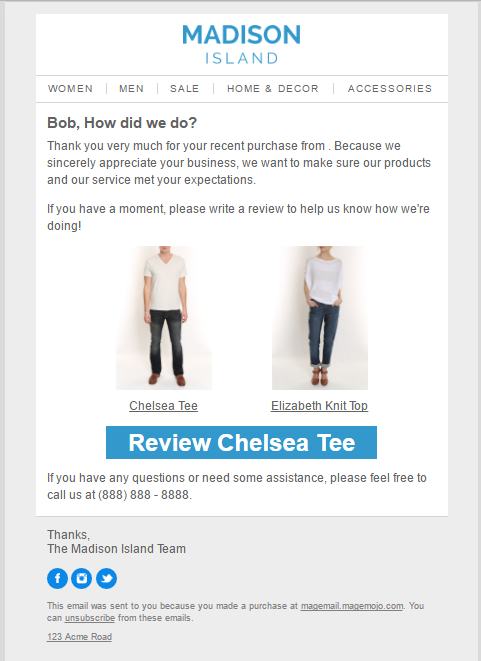 A review request email can go out to customers a week or two after their item has shipped and nudge them to post a review on the site. Unfortunately, reviews tend to skew negative. When people are happy with a product - even when they're very happy - they many times don't think to go and post a positive review, unless they're already in the habit of doing so. 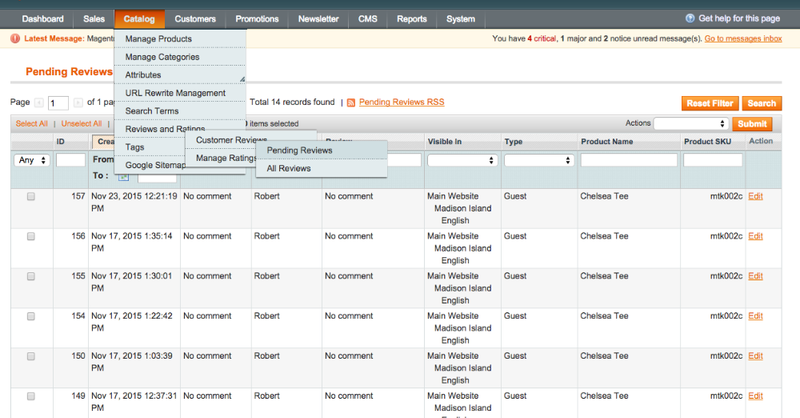 It's typically when they're impassioned with anger or hatred for a product that they go searching that review form out! So this is a great opportunity to remind customers to post a quick review about their experience. You can remind them that whether they have a negative or positive review to post, you're happy to have it. Negative reviews even increase conversion rates, surprisingly enough!